So yesterday these two graced the blog with their beautiful wedding at Cactus and Tropicals. If you missed it, it's right....here. 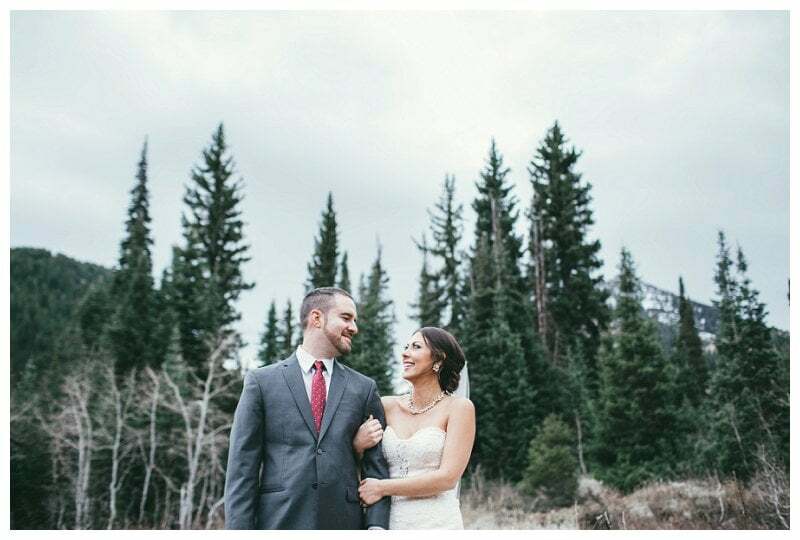 We did their bridals after their wedding, which I think is so fun if you want the first time he sees you in your dress be when you walk down the aisle! We drove up to one of my favorite spots in Big Cottonwood (before ALL of the snow showed up). Eva had her hair and makeup done by Jill, and I loved how the makeup brought out Eva's natural beauty! 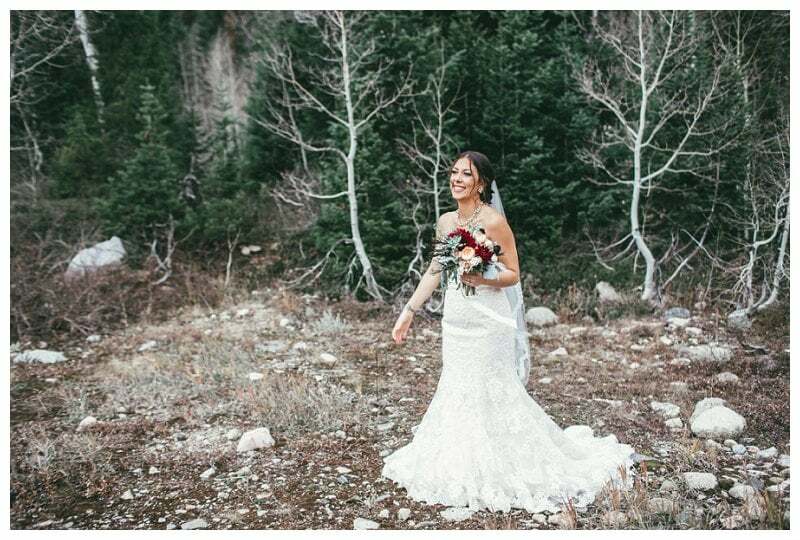 Rachel did her bouquet, and the rich reds and succulents were perfect for the autumn mountain colors. We have only TWO spots left for the fall For the Love retreat next August. Make sure to click here or email me at forthelove@emmylowephoto.com if you want more info!